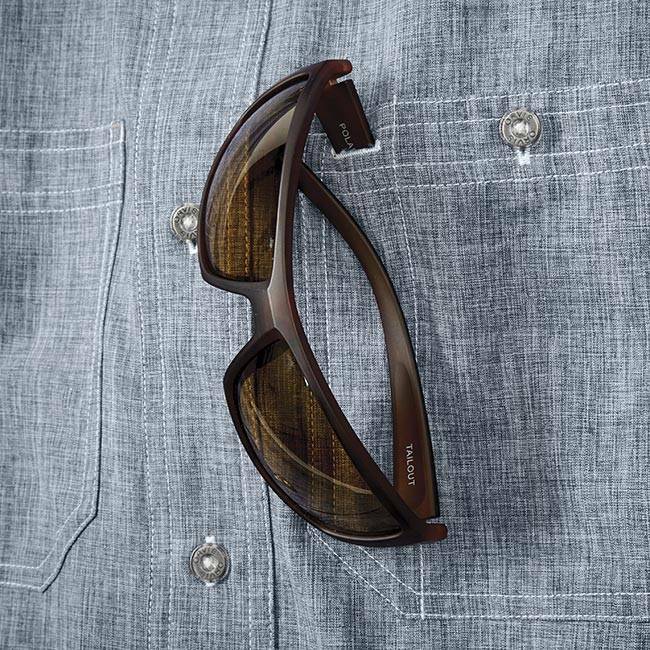 Technical performance with casual style. 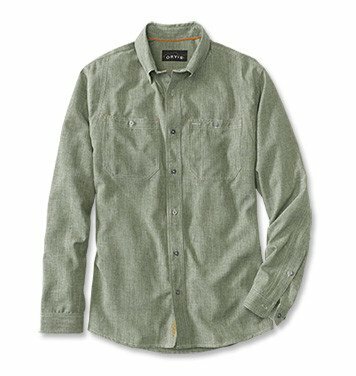 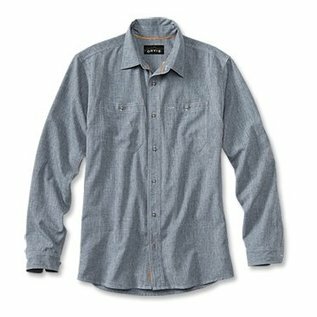 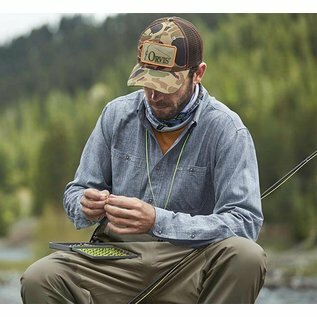 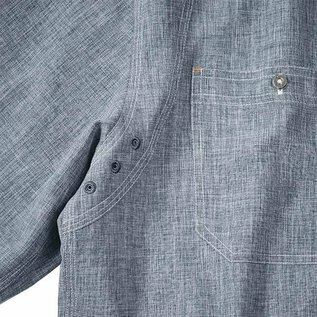 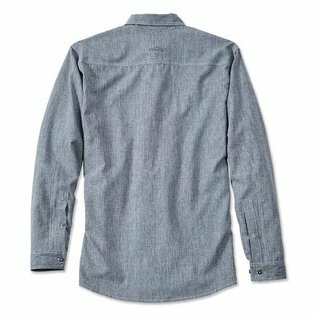 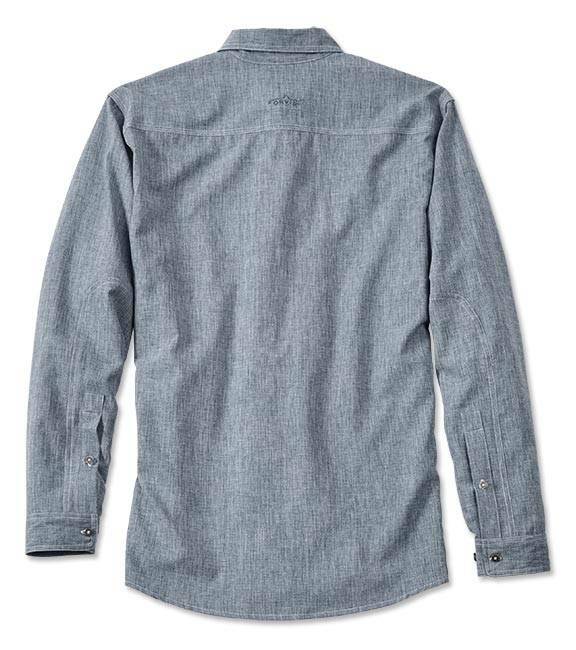 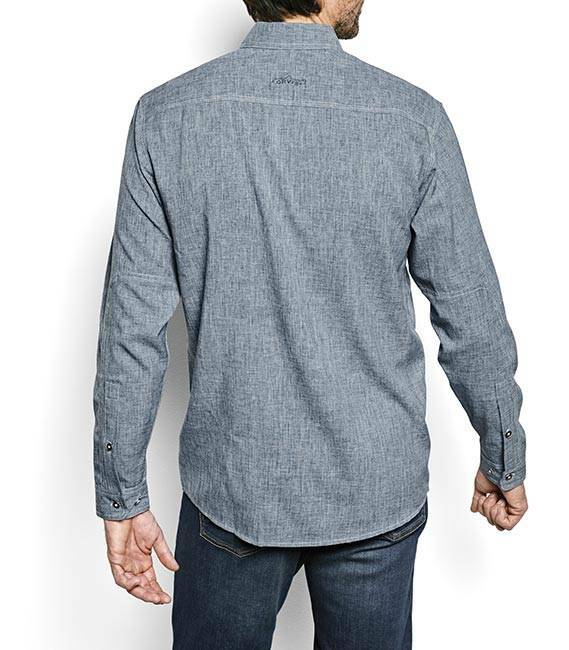 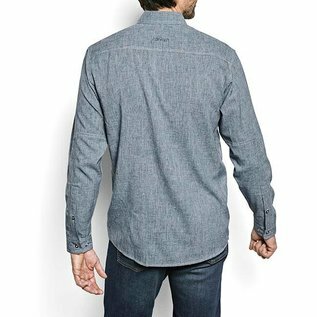 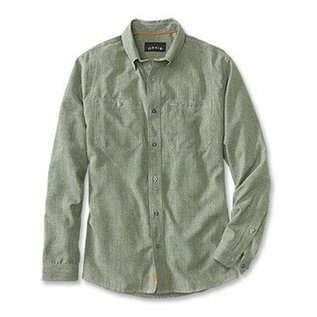 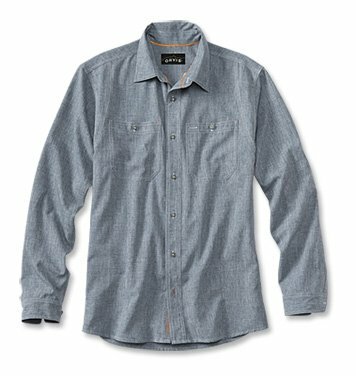 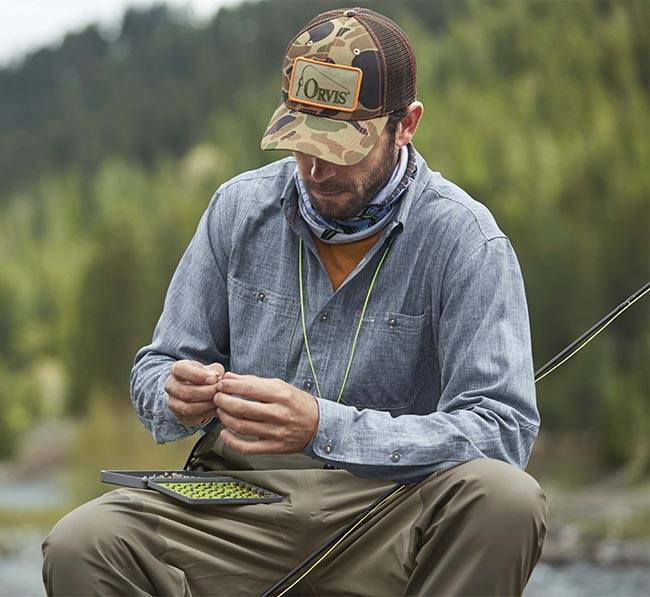 This technical shirt from Orvis features stretchy quick-dry fabric styled like an authentic chambray work shirt. Imported.